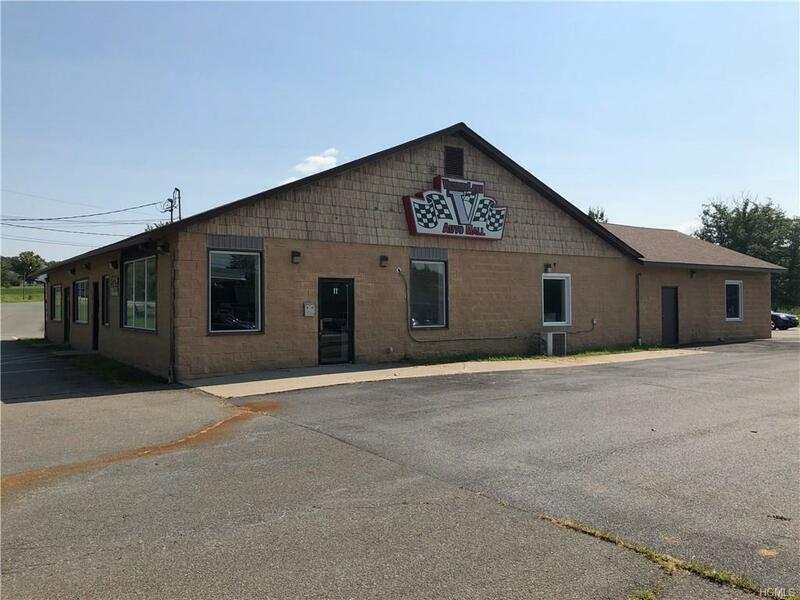 This retail corner is available for sale or ground lease in the busy hamlet of Pine Bush. Signalized intersection provides visibility at the heart of the commercial center. 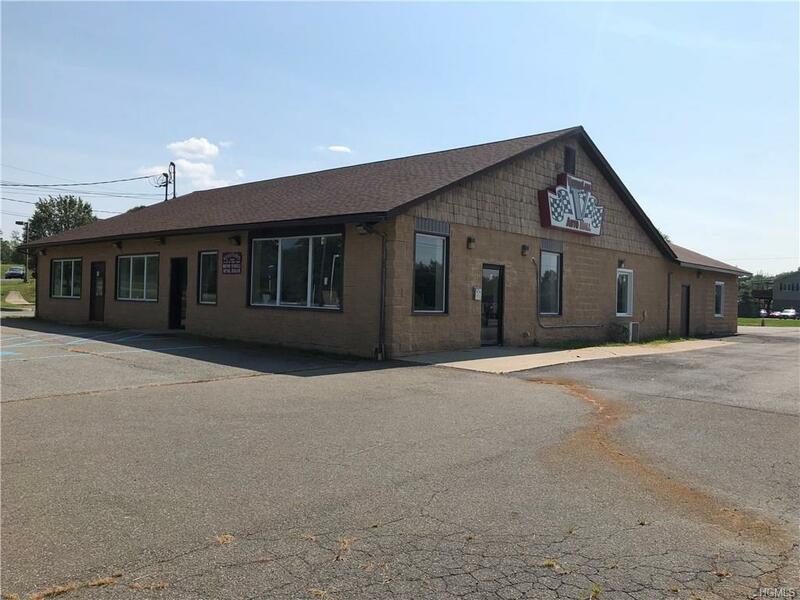 Located near banks, grocery shopping, personal services, etc. which all provide abundant traffic and visibility every day. 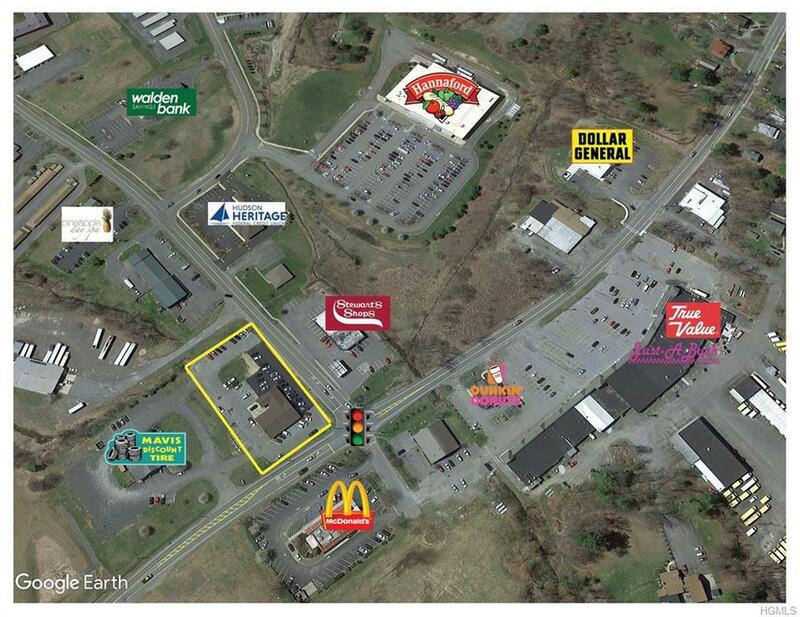 McDonald's, Dunkin Donuts, Stewart's, Hannaford, Hudson Heritage Federal Credit Union, Walden Savings Bank, Pineapple Day Spa, two senior housing apartment properties, all nearby. BP (Business Park) zoning permitting.